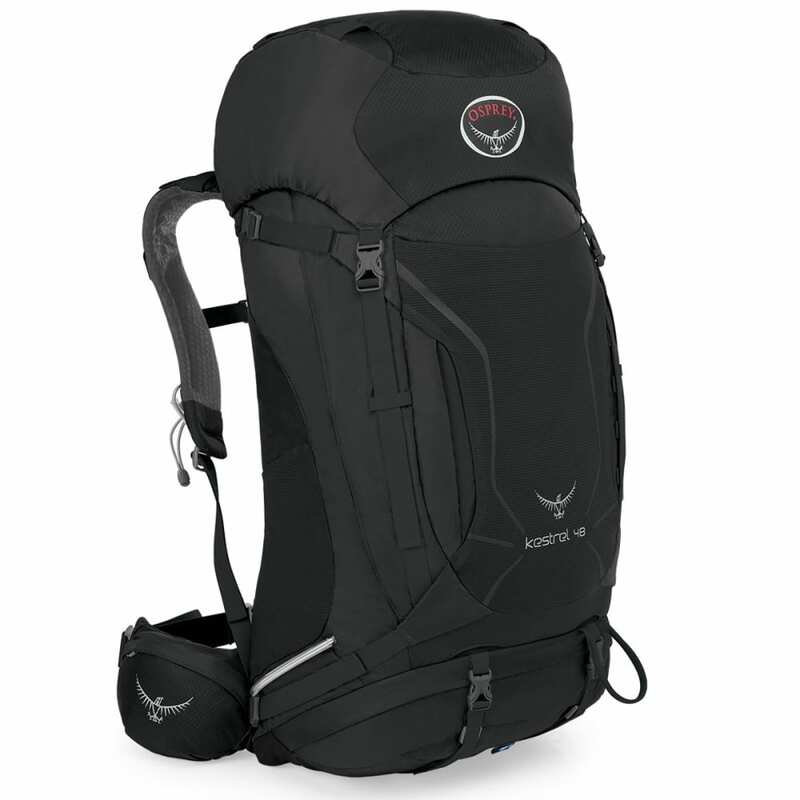 Wherever you plan to hike, Osprey’s Kestrel 48 has you prepared. This innovative setup comes with a separate sleeping bag compartment and sleeping pad straps, while the StraightJacket™ side compression straps hold everything together. As you climb or explore, the pack shifts the load from the spacer mesh harness to the hip belt for improved comfort, and a mesh back panel improves ventilation and breathability. Furthermore, it’s equipped with a bevy of pockets and compartments, including a hydration sleeve and loops, for holding your essentials and more. Dimensions: S/M: 26H X 15W X 16D IN. ; M/L: 28H X 15W X 16D IN. Torso Length: 26 in. to 28 in. Weight: 3.51 to 3.68 lbs.